Natalia Law was established in 2014 by Natalia Kujan Gentry. Attorney Gentry is a native Detroiter who is active in the community. 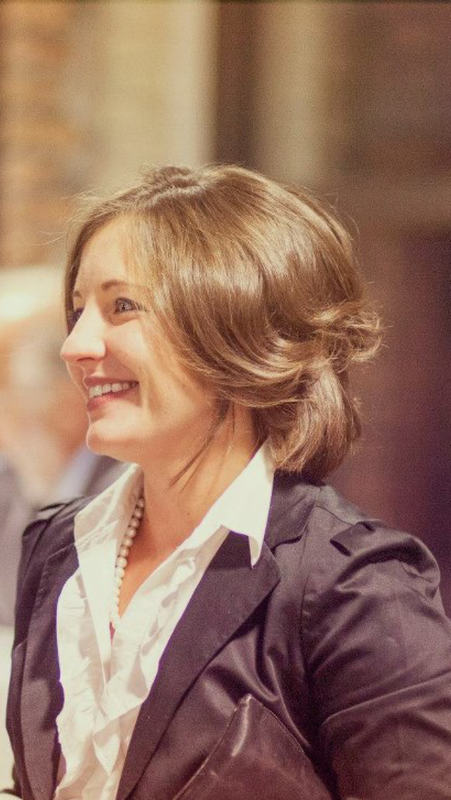 Attorney Gentry attended the University of Michigan, the University of Detroit School of Law where she was published in the Law Review, participated in the Moot Court Board of Advocates, and participated in the prestigious Inns of Court. After a brief internship in a Land Use and Zoning law firm, Attorney Gentry has been practicing in family law since her second year of law school. She was fortunate to be mentored by one of the State’s top family law attorneys–Ann Tobin–and has been involved in several notable cases which have been selected by this State’s higher Courts for publication as binding legal authority. Attorney Gentry’s outstanding legal writing has earned her credit by her peers and she is frequently asked to “ghost write” for other attorneys on challenging legal issues. Attorney Gentry also has litigated many multi-day trials, both as first and second chair in Wayne, Oakland and Macomb Counties. She regularly appears before the Circuit Court, Friend of the Court, District Court, Probate Court, Administrate Law Judges, and other attendant matters. Her legal work has earned her recognition by the National Academy of Family Law Attorneys as a 2015 Nationally Ranked Top 10 Under 40 Award Winner for excellence in the field of Family Law. 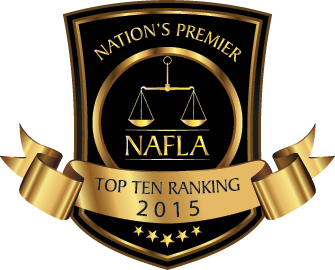 The NAFLA badge identifies those attorneys that have earned the National Academy’s most prestigious honor.